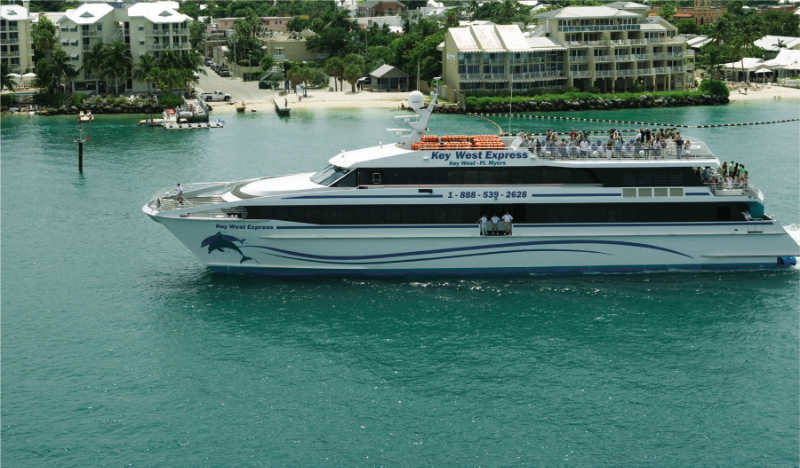 Length: 170 ft. | Beam: 38 ft. | Cruising Speed: 34 knots | Draft: 5.5 ft. 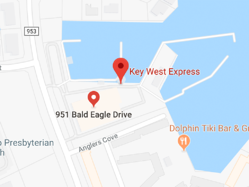 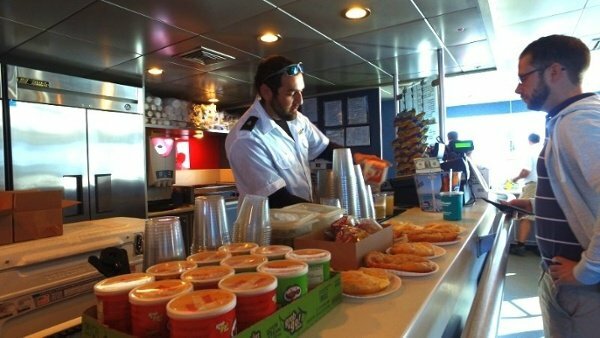 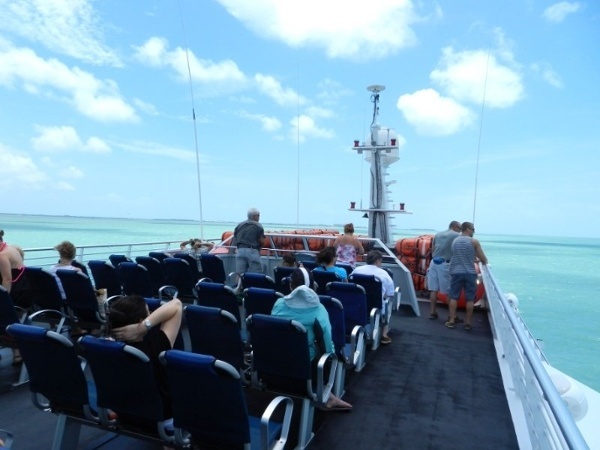 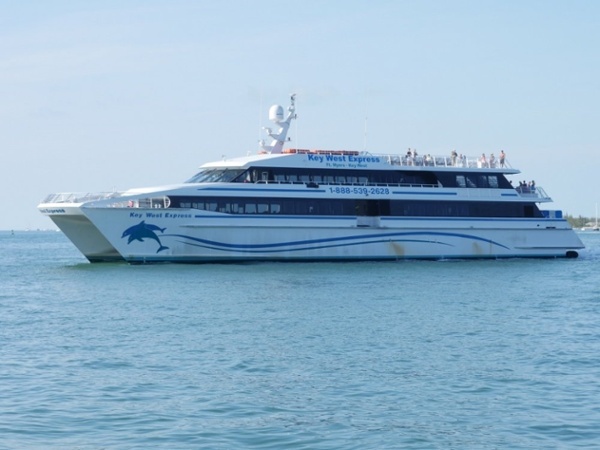 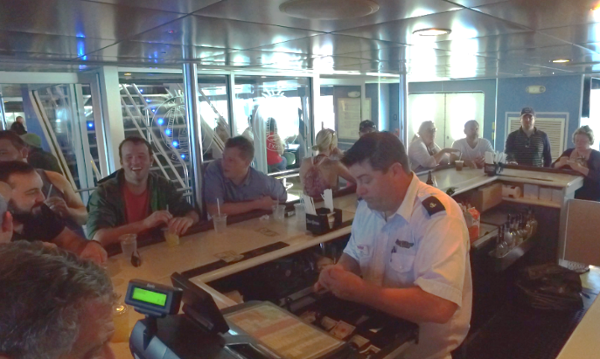 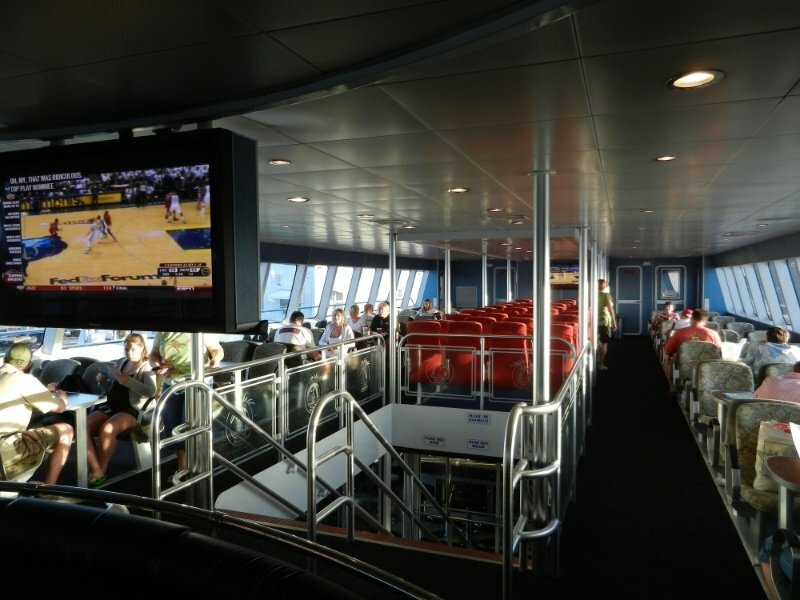 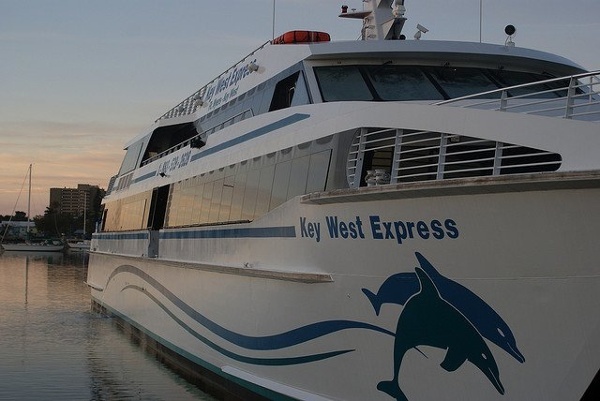 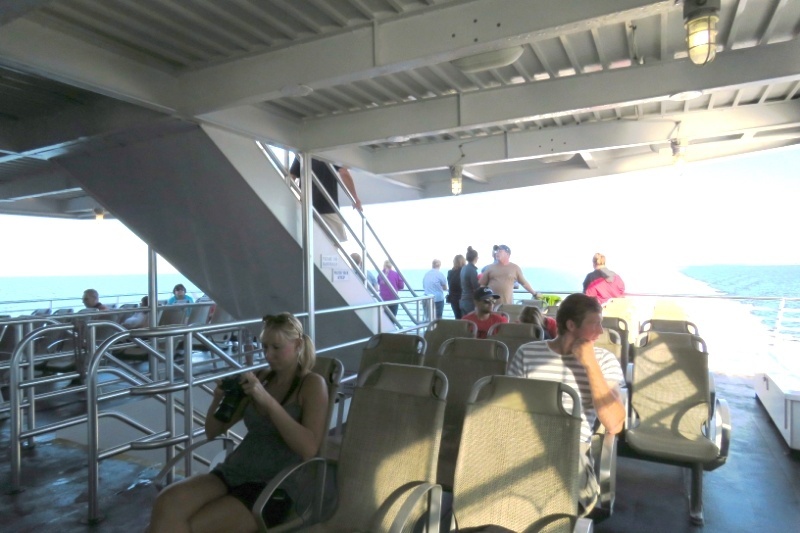 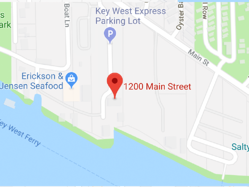 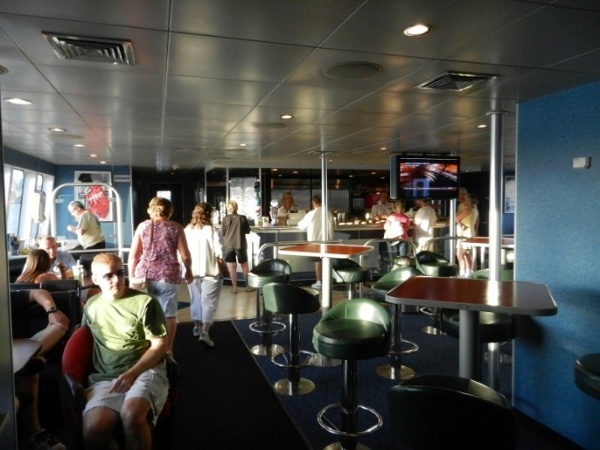 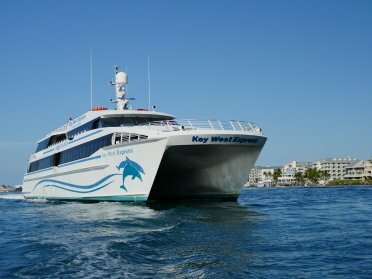 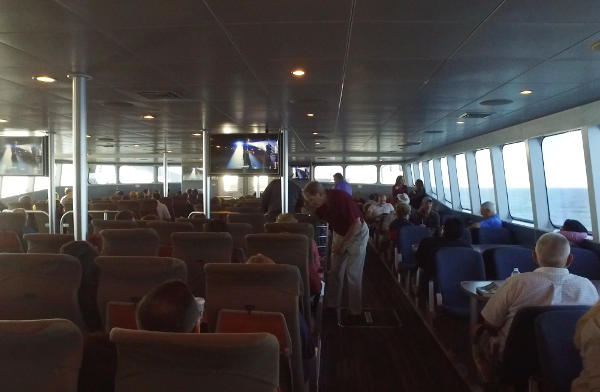 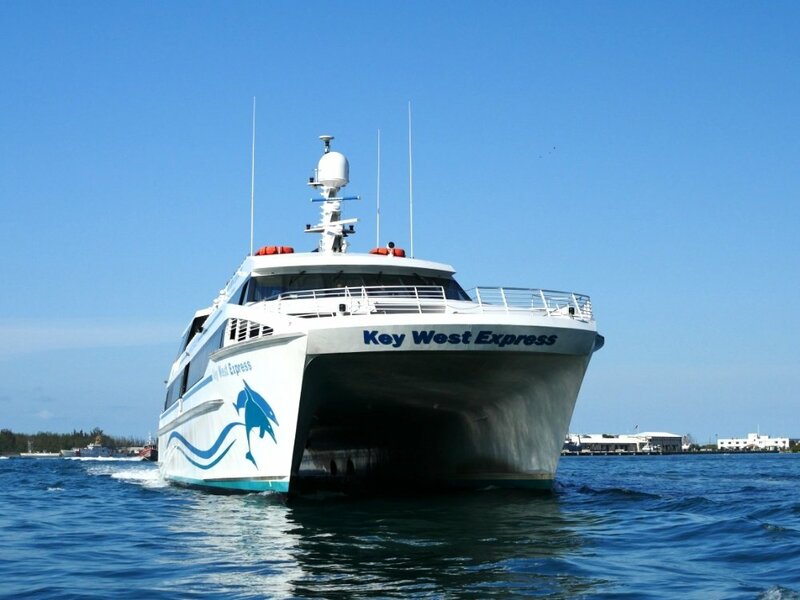 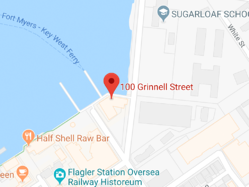 The 170 foot Key West Express Catamaran is our flagship vessel that is based out of the Ft. Myers Beach port of call. 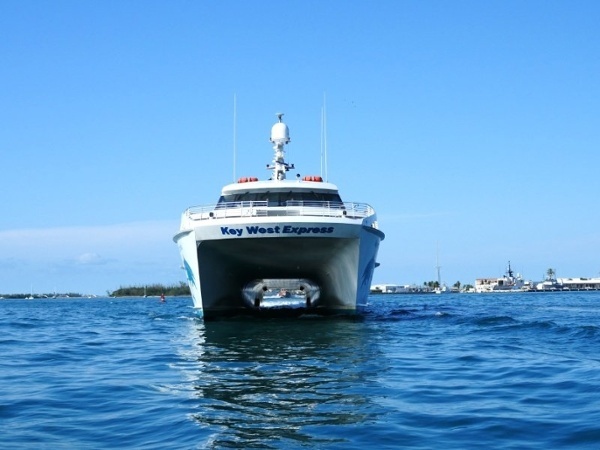 Built by Gulf Craft of Patterson, Louisiana, this jet drive-powered boat cuts through the Gulf waters at an average cruising speed of 34 knots. 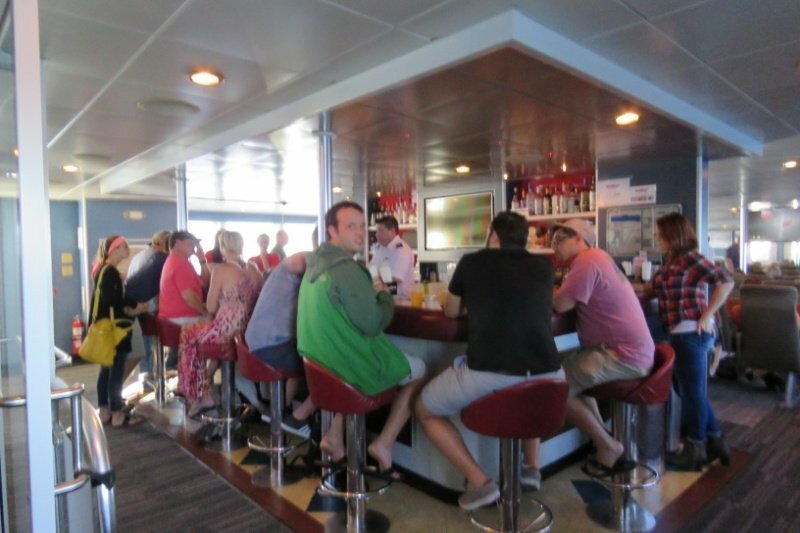 It has 3 decks of comfortable indoor and outdoor seating and is crewed by a highly skilled crew that is ready to take care of your every need. Click on any ship’s picture to find out more detailed information on the vessel.